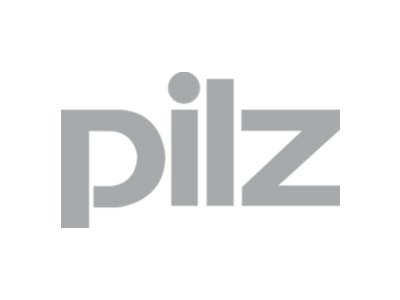 Pilz GmbH & Co. KG is a leading, innovative automation technology company. As experts in the safety of human, machine and the environment, Pilz provides worldwide, customer-oriented solutions for all industries. The company’s international team provides professional services for Machinery Safety, and its service portfolio embraces consulting, technical implementation and training in the field of machinery safety. They also provide machinery compliance services including CE marking.